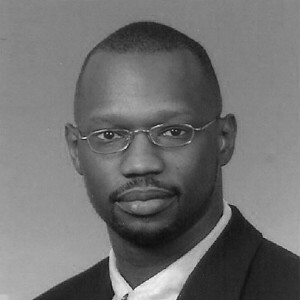 Dr. Jerry Smartt serves #TeamReal as Chief Medical Advisor and is a board-certified neurologist with a passion for understanding how nutrition impacts neurological function to ensure the best care for his patients and serves as Director of Stevia Corp., Real Hemp’s parent company. Jerry started his private practice, Smartt Neurology, in 2004, bypassing offers of large medical groups, so he could provide the personal care he felt was needed to properly care for each patient. Since 2005, Jerry also provides contracted services through Smartt Services, LLC to Atterbury Job Corps Center in Edinburgh, Indiana to provide Wellness Center services. Since 2010, Jerry also serves the Indiana Family and Social Services Administration as the physician contractor to perform medical chart review and evaluation of disability for the Indiana Disability Determination Bureau. Jerry also serves as Volunteer Clinical Assistant Professor of Neurology for Indiana University School of Medicine and Attending Staff Physician of Neurology for Indianapolis VA Medical Center. Jerry will lend his expertise to #TeamReal to further understand the positive correlation between a healthy diet and healthy brain function and the benefits of implementing hemp products in a daily diet in addition to his familiarity with the medical applications of various plant extracts and compounds that the Company intends to commercialize. Jerry earned his Doctor of Medicine at Indiana University School of Medicine in 2000.